1.1.1 What is Included With the Boss Mega Distortion 2? 1.1.2 What About Those Knobs and Dials? So you finally bought yourself a good guitar and a fairly decent amplifier but there is one thing missing… a good metal distortion pedal! Not to worry, you have come to the right place to find the best distortion pedal for metal. Keep reading to find out more. Distortion pedals are a very common type of guitar pedal found in almost every guitarists arsenal. A distortion pedal has been designed to emulate high gain amplifiers. 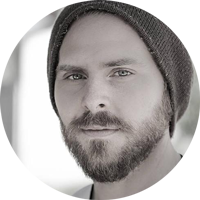 Think the sound of classic metal artists and bands like Metallica, Van Halen even Hendrix. Most distortion pedals have a wide range of controls allowing you to shape the tone of the distortion to your personal liking and taste, as well as blend it into a mix. 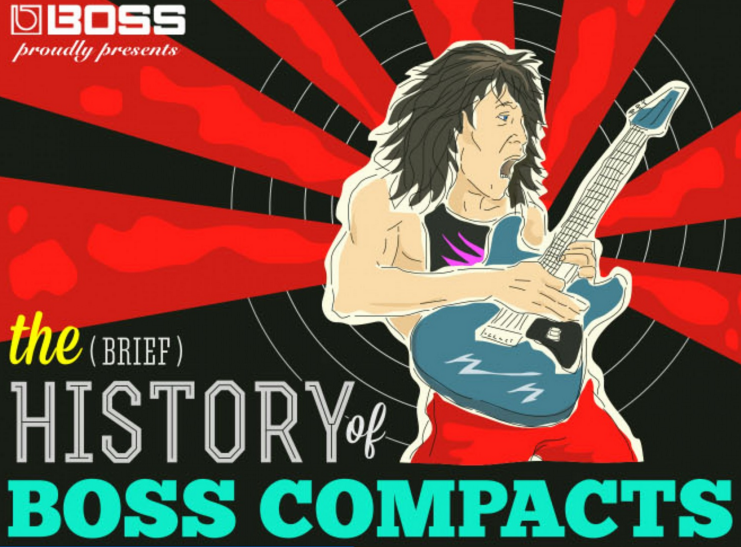 Distortion pedals are often designed to be genre specific and generally large pedal companies like Boss produce a range of pedals to suit different genres. For example the Boss Metal Zone distortion pedal has been designed with metal guitarists in mind and emulates the sound of a metal amplifier. There are however distortion pedals that work great with a range of genres but I am focusing mostly on metal for this review. My name is Joe Reyes and I am writing this review because back when I was first starting to get into metal, I wish that I had the recommendations that I am about to show you. Distortion is a wild beast of a sound, many guitarists have searched high and low for the best possible metal distortion tone. I have come up with a list of some of the best distortion pedals that you can not go wrong with. A lot of these pedals are widely known as being popular so some of this information may not be new to some of you, however if you are looking for a good place to start with distortion then you have come to the right place. The Boss MD-2 Mega Distortion is a great modern pedal. Boss state that it has been created with the styles and requirements of modern metal in mind. The Boss MD-2 is a relatively old distortion pedal, released in 2001 this was before I even owned my first guitar. However having purchased it about 8 years ago I feel it is long due time for a Boss MD-2 review. The Boss MD-2, Also known as the Mega Distortion 2 pedal has been a great addition to my collection of guitar effects and distortion pedals. 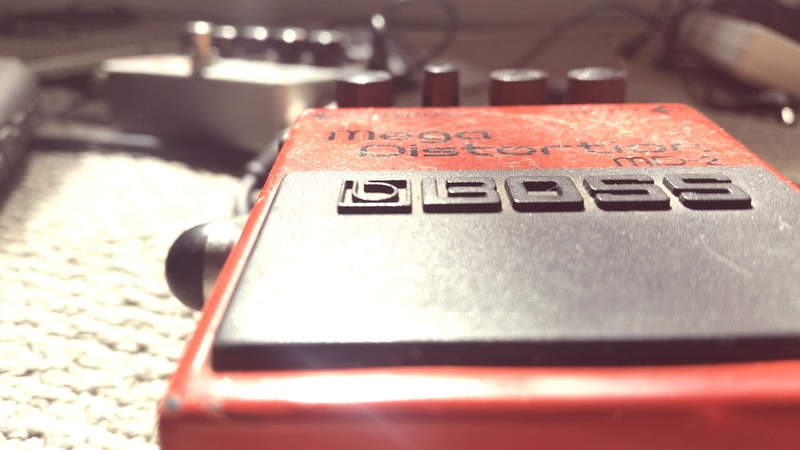 I usually use the Mega Distortion 2 and the Boss OS-2 Overdrive/Distortion alongside each other as they tend to compliment each other sound wise. You can get a similar sounding tone out of both pedals and switch between them for a boost or slight variation between phrases or sections in certain songs. There is a wide range of control with the MD-2 producing great warm tones, as well as a super heavy low end. As already stated you get great control over your sound with the MD-2, it is best suited for modern styles of metal that require a nice clean distortion sound. The extra gain dial allows you to crank it up and blend with the distortion tones. What is Included With the Boss Mega Distortion 2? As with all of the standard Boss pedals, the packaging is great, you get some standard promotional brochures plus a quick recommended tone setting guide to get you started. With the Boss MD-2 you get a bypass foot switch, some control nobs (which we will get to soon) and it runs on either a 9 volt battery or a power supply. A quick tip if you are new to pedals – most that run on batteries will tend to keep draining the battery, even when not in use so it is recommended to unplug the battery when you finish playing. I have gone through many batteries by forgetting to do this and eventually gave up and switched to running on a power supply. This is not necessarily a Boss problem, it happens with most effects pedals and distortion pedals. If you are forgetful like me then it is recommended to run on power, however the batteries do last considerably well with the Mega Distortion 2 pedal. What About Those Knobs and Dials? Tone/Bottom: There are two dials on one here, one controls the tone and the other controls the bass. I have found that you can get great low end from these which is great for playing by yourself and getting a great full sound. If playing with a band/bassist I would recommend cutting some of the bottom out. turning the tone up can get a bit noisy but also works great for getting those pinch harmonics going. Dist: This dial controls the amount of distortion, with low distortion and gain settings you can get an almost clean, slightly overdriven sound. Once you start to crank it up you can blend and match this with the other settings pretty much to taste. Gain Boost: This setting adds to the distortion and as you may have guessed, gives you even more of a boost to the distortion sound. Use wisely though as it can get a little muddy. Over all I think that the Boss MD-2 Mega distortion pedal is a great choice for a clean modern metal distortion sound. 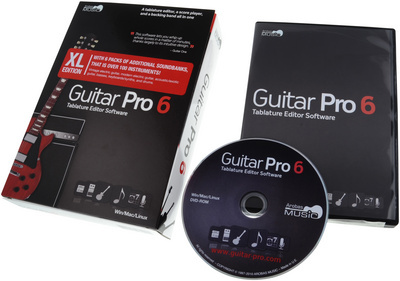 It is easily customizable and can produce a range of tones that sound good both in a mix and when playing on your own. I have had this pedal for a long time and will continue to use it well into the future. It has seen many gigs and has gained a little ware and tare (see image below) however it is still going strong and sounding great. This pedal will suit any metal guitarist and is perfect for beginners. A little added bonus is because of its age you can pick one up for a really great price. I hope you enjoyed the Boss MD-2 review and that it has helped you to find a great distortion pedal. 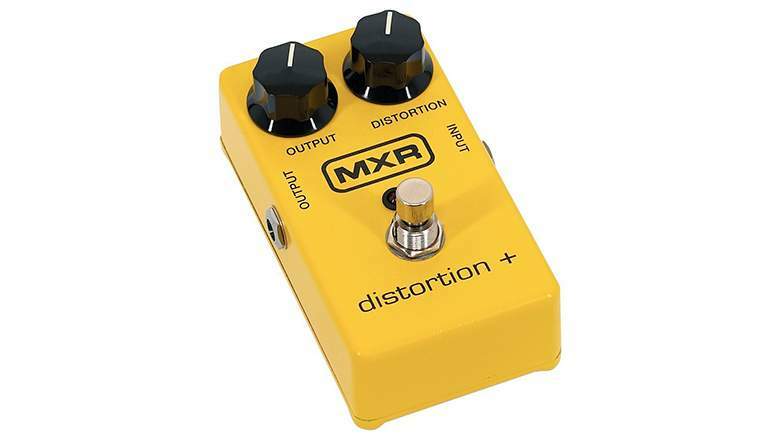 The MXR M104 Distortion + looks very basic but it is a great pedal if you are into late 70’s-80’s classic metal. It has a warm almost overdrive sounding tone so it is not the heaviest sounding distortion pedal around. The MXR M104 only has two dials – output and distortion which gives surprisingly quite a bit of control although not as much as other distortions. If you are looking to get the classic sound of soft clipping distortion and great sustain then you should give this a try. MXR are a great brand and have released a range of excellent pedals such as the M75 super distortion and the M116 Metal distortion pedal. If this doesn’t quite fit your needs but you like the simplicity of the pedal, it could be worth checking those out as well. You are new to guitar pedals or are just wanting to have more control over your sound, overdrive pedals could be just what you are looking for. Read below to find a list of some of the top overdrive pedals around today. A brief intro to overdrive: Overdrive is the term used when input gain from a guitar exceeds the capacity of the tubes in an amp. This leads to clipping. The sound becomes distorted and for the most part, audio clipping is a bad thing especially when recording. But in the case of guitar amps, this started to become a desired sound. Overdrive pedals are designed to replicate and/or enhance the sound of an overdriven tube amp. Most overdrive pedals have a wide range of control allowing you to add as little or as much of the sound as you want. Pushing an overdrive pedal to it’s limit will often give a similar sound to distortion pedals, some like the Boss Os-2 are designed for this purpose and are made as both a distortion and overdrive pedal. Pedals like the Ibanez TS-808 however are more useful as an enhancement to a tube amp. Even from this short description you can see just how different overdrive pedals can be. Read more for reviews on the best overdrive pedals. A lot of the overdrive pedals listed have been the standard for many years, the reason is because they simply do their job and do it well. 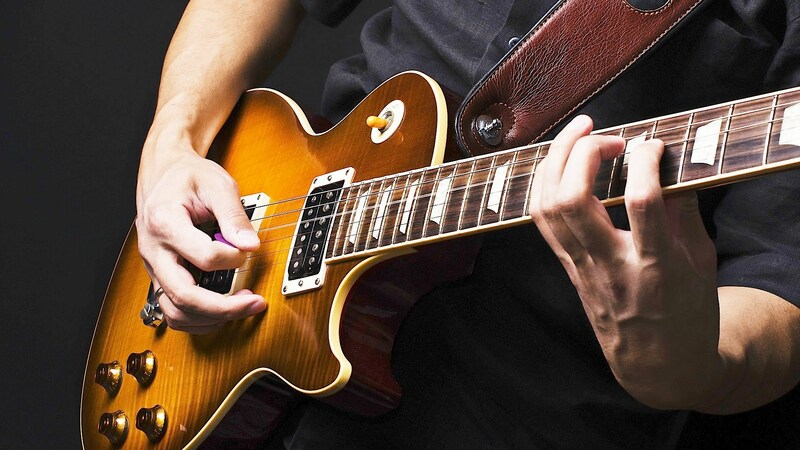 Overdrive is great for Rock and Blues adding more grit to your sound without being too muddy (Unless you want it to) but overdrive works great in practically any genre. Take a look at some of the best overdrive pedals around today. The Boss brand has put out some great pedals and the SD-1 Super Overdrive is no different, it is affordable and packs a complete range of tones needed in an overdrive. With the SD-1 you can go as soft or hard as you like it with it’s full sonic range, although even at its fullest it is still quite a subtle sound. This overdrive pedal has been designed to recreate the sound of classic tube amps being overdriven and it does a great job. 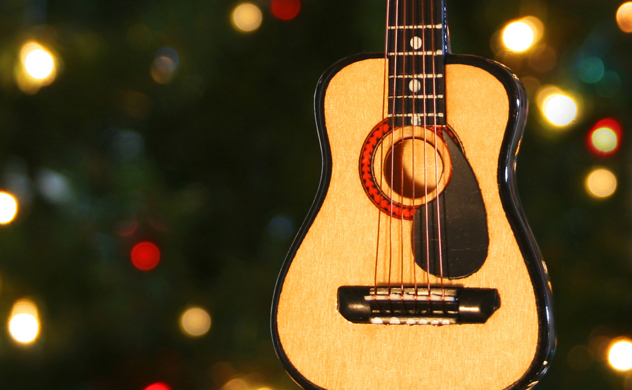 You can still hear every detail of your picking style and technique with a warm and natural sounding overdrive. I recommend it for blues and rock, however it will suit most styles and players wanting a warm sound. 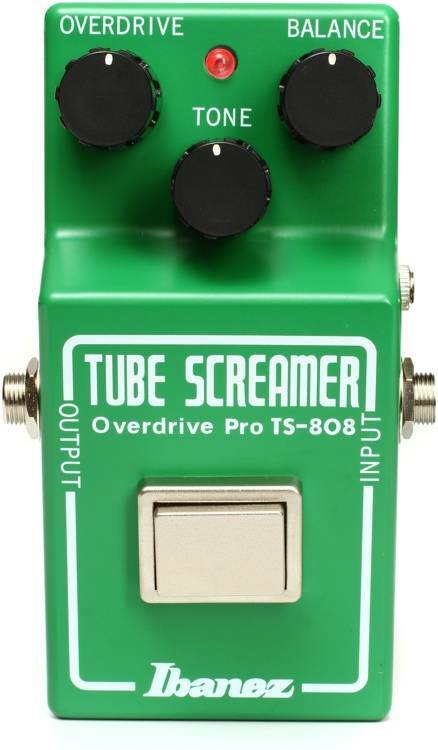 The Ibanez Tube Screamer TS-808 is a very common contender for the best overdrive of all time, it is certainly one of the most well known overdrives. Countless imitations have been made of it which shows how good it is. There have been a large amount of re-issues due to the demand of the pedal. The TS-808 has been designed to enhance the overdrive of a tube amplifier and mimic the sound of an overdriven amp. The pedal has a characteristic mid-frequency boost allowing the guitar to cut through the mix and stand out. 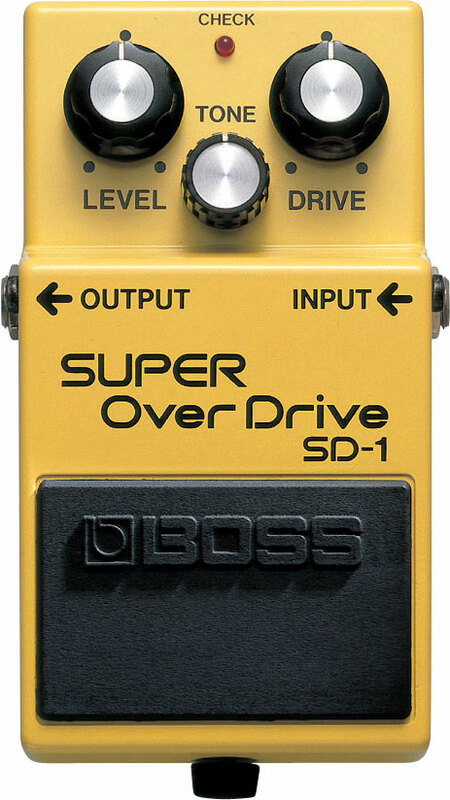 You can find this pedal used by many artists and genres to get a great overdrive sound. This pedal is a must have! 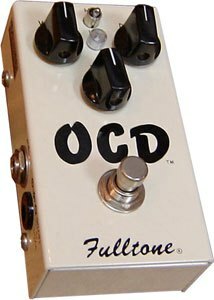 The OCD distortion overdrive has been claimed as having one of the best overdrive tones. Well designed and great looking as well as being a great pedal. The Full Tone OCD Overdrive captures great fundamental tones as well as a range of overtones that shine out when playing power chords for examples see ACDC’s Free or Led Zeppelin’s Ocean. even at its subtle low settings this pedal shines bright and clean allowing your own playing style to still be noticed and not buried and washed away. It is a tough choice between this and the TS-808 for the top overdrive pedal in our opinion. 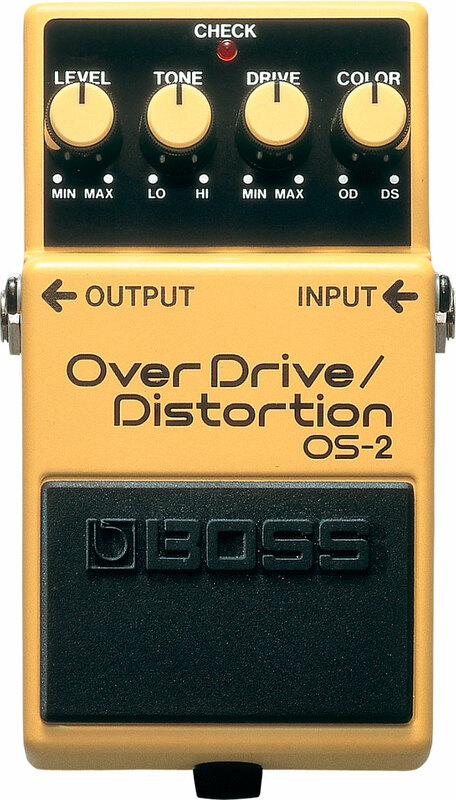 The Boss OS-2 has been one of the highest selling overdrive pedals worldwide. This pedal functions as both an overdrive and also as a distortion, what is also interesting about this pedal is that it allows you to blend a mixture of both overdrive and distortion together to get some more great tones. This is a great pedal for any level of playing ability and works best for hard rock. The settings are really versatile and you have a whole lot of control and wider range of gain and distortion to add to your sound with the OS-2. Another point to make is that they don’t charge extra for putting two great tones into one pedal!